Get all the videos you like for offline watching! 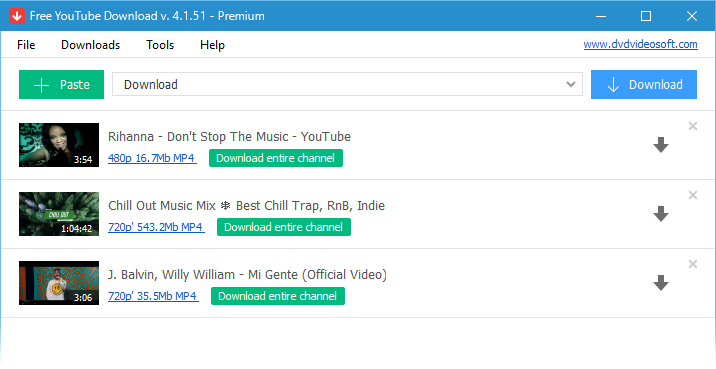 Download all the videos you want with the simple and smart downloader! Get it for your PC or Mac or Android. Download YouTube Playlist, user channels, videos from personal playlists (History, Liked, Favorites, Watch later), videos from different categories. 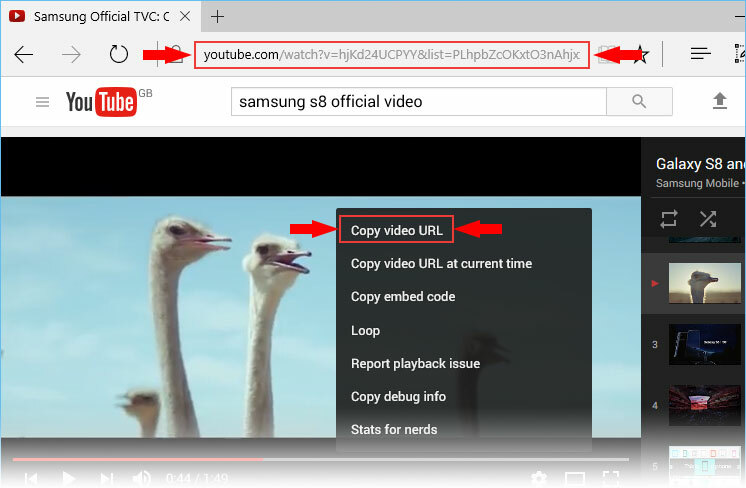 Copy YouTube video link from the browser or right-click on the video itself and choose 'Copy video URL'.